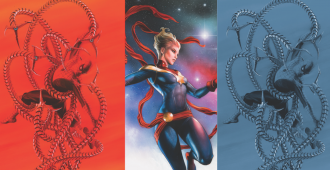 Grey Matter Art’s latest prints are Captain Marvel by Adi Granov and Spider-Man Alex Ross. 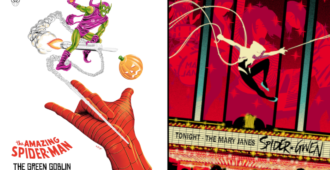 Robert Bruno and Grey Matter Art are releasing a limited edition Spider-Man screen print on July 18th, 2018. 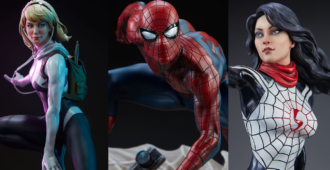 Sideshow Collectibles and Mark Brooks line of statues from The Spider-Verse are up for pre-order! 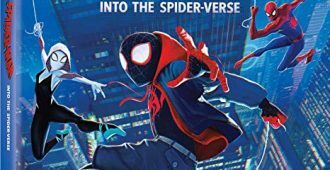 The Spider-Verse statues by Mark Brooks and Sideshow are available for pre-order! 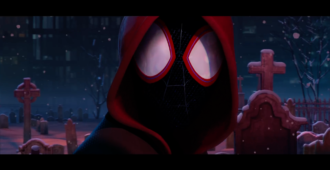 SPIDER-MAN: INTO THE SPIDER-VERSE – The Official Teaser Trailer is Here! 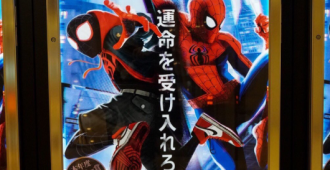 Sony Pictures has released the official teaser trailer for SPIDER-MAN: INTO THE SPIDER-VERSE! 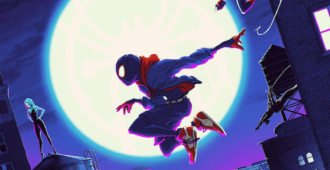 [UK] An exclusive unboxing of the Spider-Man Legacy Blu-ray box set! GMA has announced their exclusives for NYCC 2017! 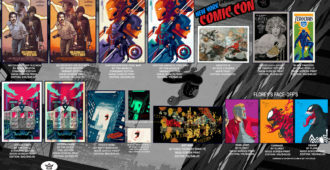 Grey Matter Art has released their list for the NYCC 2017 exclusives. Check it out! 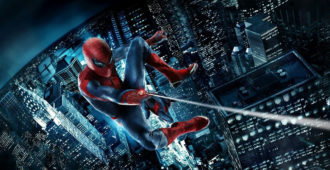 THE AMAZING SPIDER-MAN Collection is heading to 4K UHD Blu-ray this October! 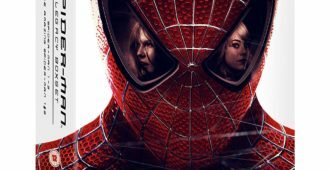 Sony’s THE AMAZING SPIDER-MAN films are coming to 4K UHD as a Blu-ray Digibook. 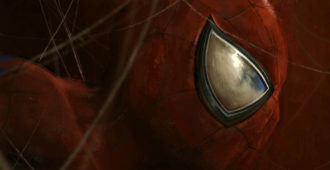 Grey Matter Art has a new Spider-Man screen print for sale – August 17th! 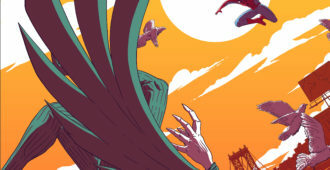 Spider-Man Vs. Vulture by Florey is on sale from Grey Matter Art. 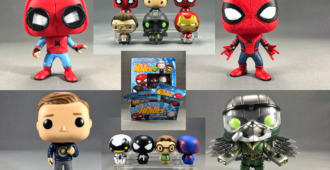 [GIVEAWAY] Win four SPIDER-MAN: HOMECOMING Pop! Vinyls from Hi-Def Ninja and Entertainment Earth! 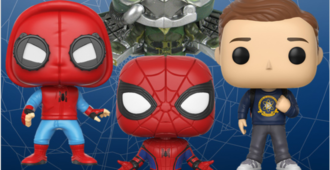 Win four SPIDER-MAN: HOMECOMING Pop! Vinyls from Hi-Def Ninja. Sponsored by Entertainment Earth! 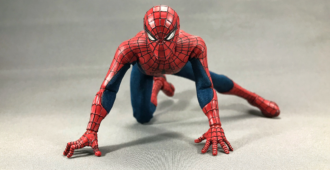 Michael Madison review some of the new Funko Lines for SPIDER-MAN. 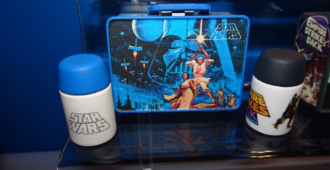 The review materials have been provided by Entertainment Earth.